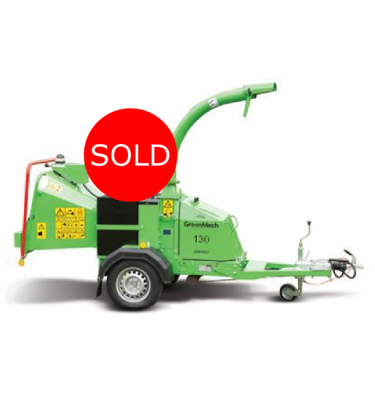 The popular Arborist 150 is a simple-to-use and cost-effective road tow chipper designed in a traditional in-line format. 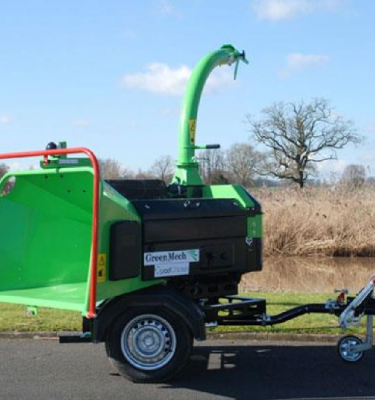 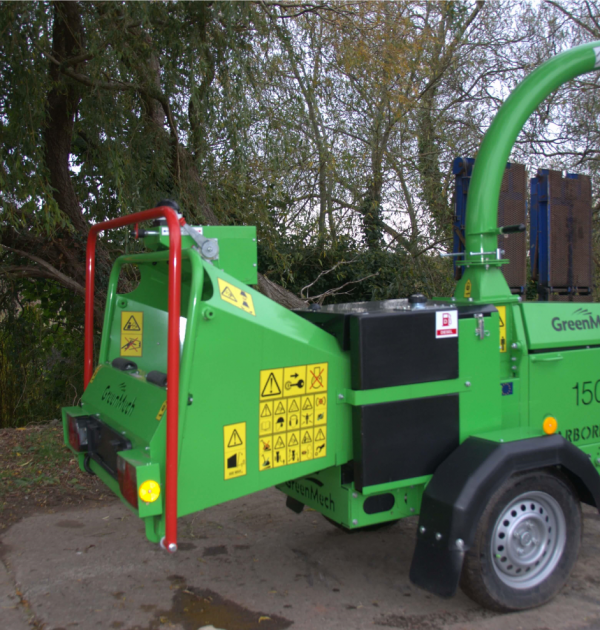 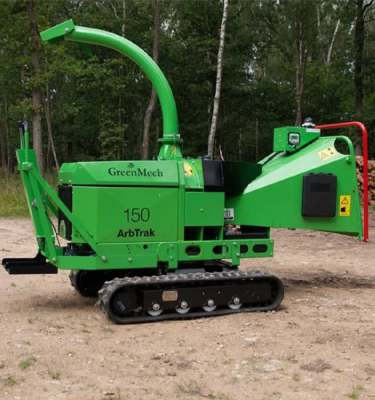 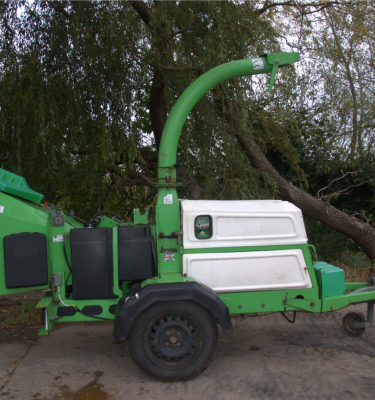 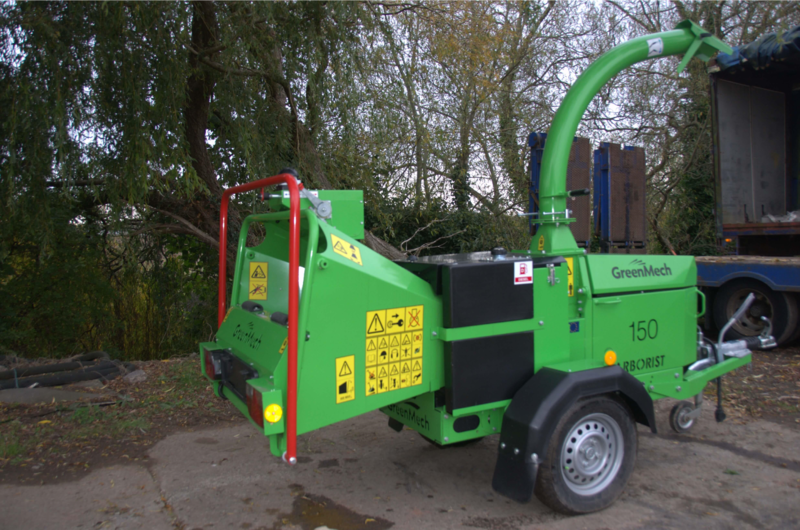 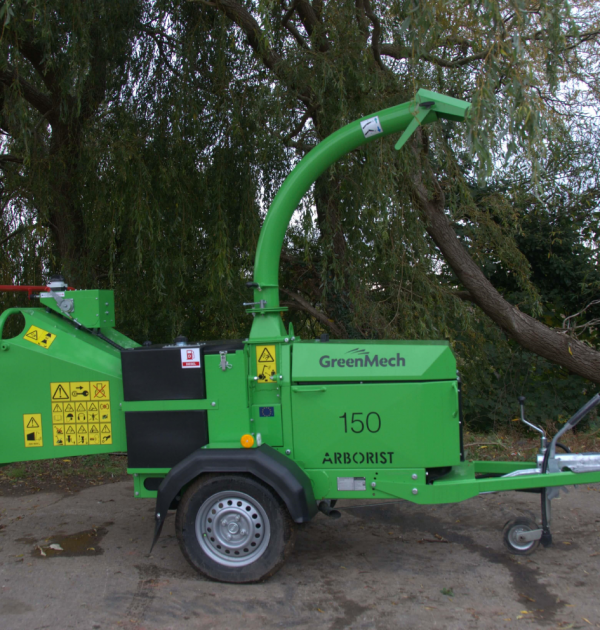 Part of GreenMech’s much-admired Arborist range, the Arborist 150 has been particularly designed for disposal of waste brash, as an increase in the market for firewood means that useable wood is kept for log production. 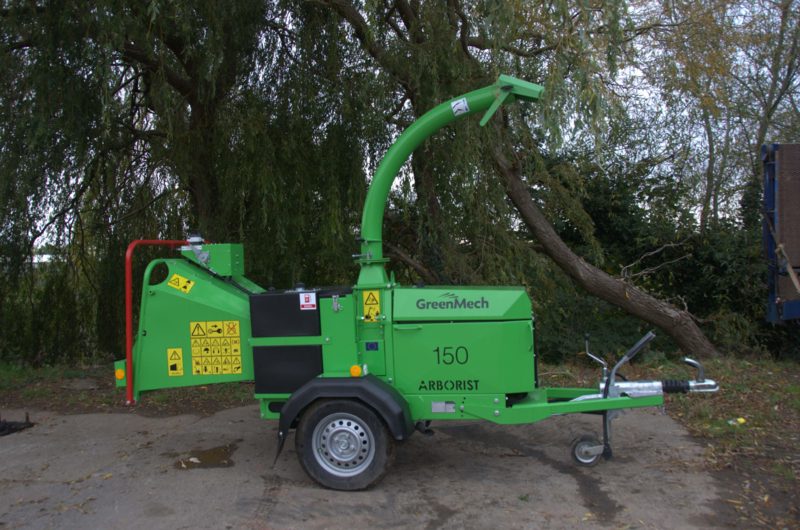 As standard, the Arborist 150 chipper comes fitted with our patented Disc-Blade system, giving up to 150 hours of chipping before requiring re-sharpening.